Top 5 types of social media content you should be sharing! 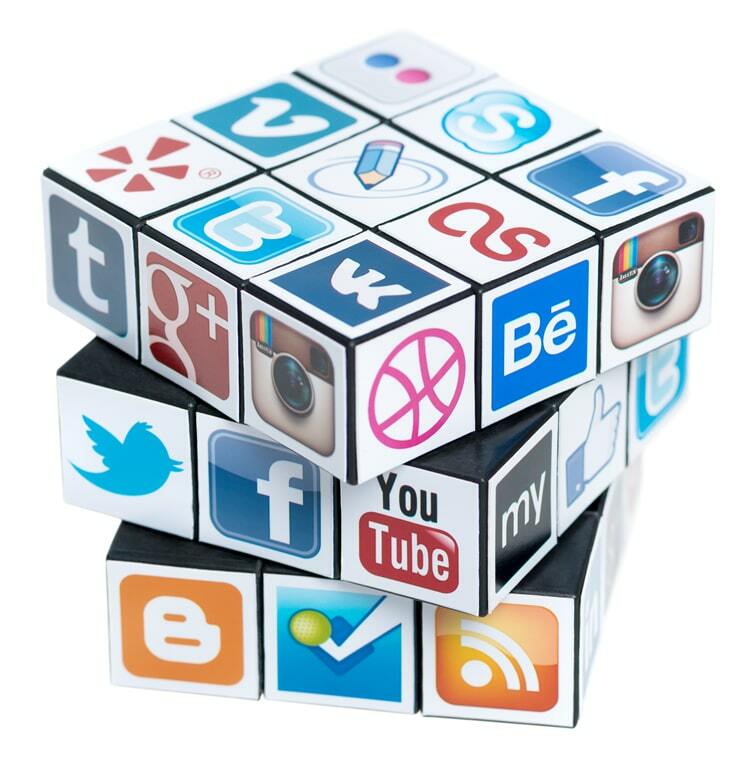 Social media is a fantastic way to get word out there about your business and to share related content and ideas. You’re not going to get the attention you want by posting just anything though. There are five types of content that are proven to get shared most on social media. Number one is the infographic. When done well, these are pleasing to the eye and are easy for people to read, which will make them about 80 percent more willing to read it. They are also very effective because they lay out your information in a simple and entertaining way that people want to look at. Second, is the list. Lists are fast and easy to read, and if someone is short on time, they can easily skim over the list and still take in the most important information. Interestingly, lists with odd numbers perform better than even-numbered lists. Third, we have the quiz. Quizzes are quick, fun little things for a reader to do, and if they enjoy it, they will remember it. A quiz will also feed the reader’s ego, which will make them feel good and hopefully keep them coming back. Fourth, is an emotional post. If someone finds value in your content, they are likely to share it, especially if they agree with what has been written. People tend to define themselves by what they share, so if your content has value, readers will want to share it to their personal pages. Lastly, you have the photo. A good photo is effective, because it does not take much effort to look at. The reader doesn’t have to do anything specific, or even spend very much time looking, and yet they will still consume the content. Photos tend to receive a much higher percentage of attention on all social media. If you utilize these five types of posts, your social media profiles will be booming in no time. Check out the infographic for even more information and statistics! Next Day Flyers created the infographic below, so check it out for some more great social media tips.